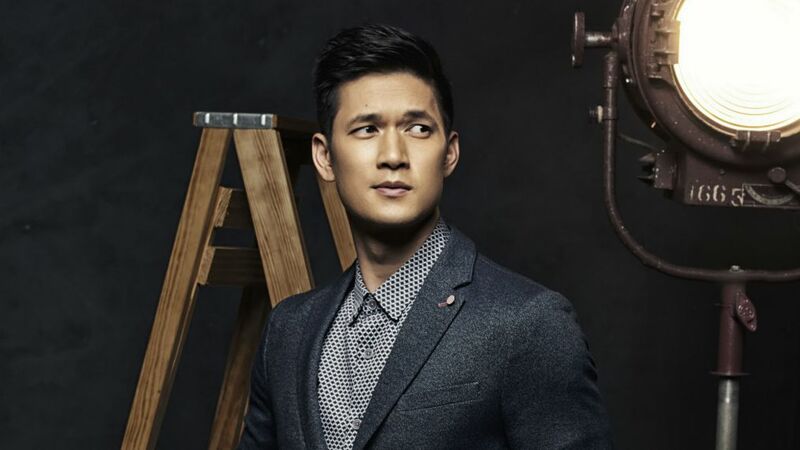 It's very good to be Harry Shum Jr. these days. Besides having an important part of the hit box office film franchise Crazy Rich Asians, he's also one of the SAG Ambassadors (along with grown-ish star Yara Shahidi and The Handmaid's Tale's Yvonne Starhovski) at the 2019 Screen Actors Guild Awards on January 27. He's also about to be a father with wife Shelby Rabara and, as if that weren't enough, the final episodes of his Freeform series Shadowhunters begin airing on February 25. The series' final season airs in February on Freeform. Somehow, someway, the beloved actor/dancer found time in his busy day to sit down for a podcast chat in Los Angeles for the newly branded TV Insider Podcast, which launched Thursday. The television podcast debuted with this episode, as well as another with executive producers Bradley Bredeweg and Peter Paige talking about their Fosters spinoff, Good Trouble, starring Maia Mitchell (Callie) and Cierra Ramirez (Marianna). The Good Trouble podcast episode also includes a Cheers and Jeers segment with Damian Holbrook. Future episodes will also feature group roundtables talking all things TV and Senior Critic Matt Roush's What's Worth Watching segments. Plus, Rankin details how the Outlander fandom has changed his life and our editors reflect back on the best and worst of 2018. Besides those two episodes, all 13 episodes from the podcast (formerly known as the TV Babble Podcast) are available, featuring interviews with stars/producers of shows like Outlander, You, Marvel's Cloak & Dagger, Empire and iconic TV stars like Bob Newhart and Henry Winkler. Subscribing and downloading of The TV Insider Podcast is free and can be found everywhere from Itunes, Spotify and many other podcast providers. Free subscription and download to the TV Insider Podcast on iTunes, Spotify and Stitcher. You can also follow the podcast on Twitter and Instagram @tvi_podcast.